The most amazing thing someone can do for another person is inspire them. 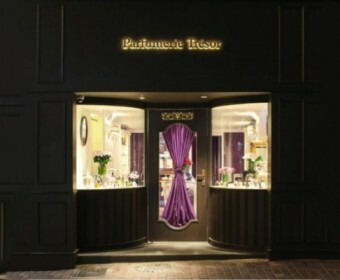 LAVINIE is now available in the prestigious Parfumerie Trésor in Hong Kong. 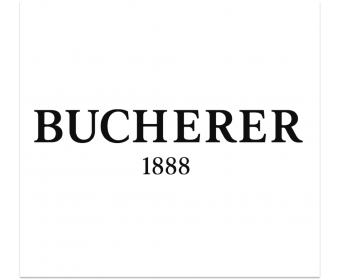 Promising partnership with the Swiss leader in Watch and Jewelery retailer BUCHERER. 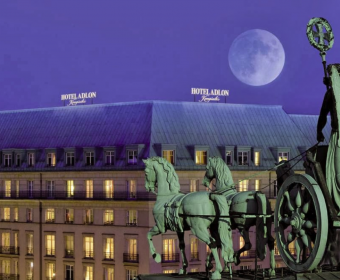 June special in the world renowned Hotel Adlon Kempinski in Berlin. 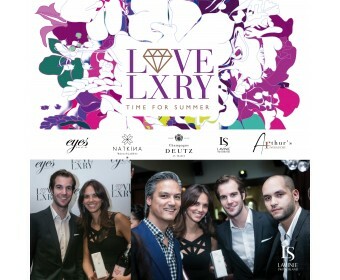 LAVINIE official sponsor of the LOVE LXRY night in Geneva. 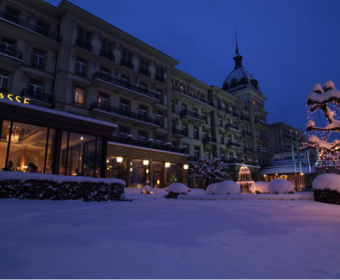 LAVINIE Switzerland has acquired 17 Point of Sales in Switzerland and China in 2013. 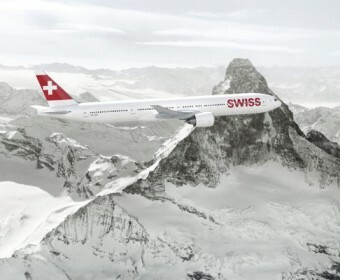 Partnership between the Jungfrau-Victoria and LAVINIE Switzerland. LAVINIE Switzerland © 2019 | info@lavinie.com | Tel.